Tokio Hotel performed twice in Padua, Italy. On March 26, 2010 at Palasport during Welcome To Humanoid City Tour and on November 9, 2017 at Gran Teatro Geox during Dream Machine Tour. The band performed in Pahlen, DE, on February 4, 2006 at Elderlandhalle during Schrei Live Tour. Tokio Hotel were spotted by paparazzi several times throughout the years. Also when Kaulitz twins moved in LA, after a period of silence, paparazzi come back to spot them during their nights out. The band was there several times throughout the years for signing sessions, events, tv performances and fashion week. 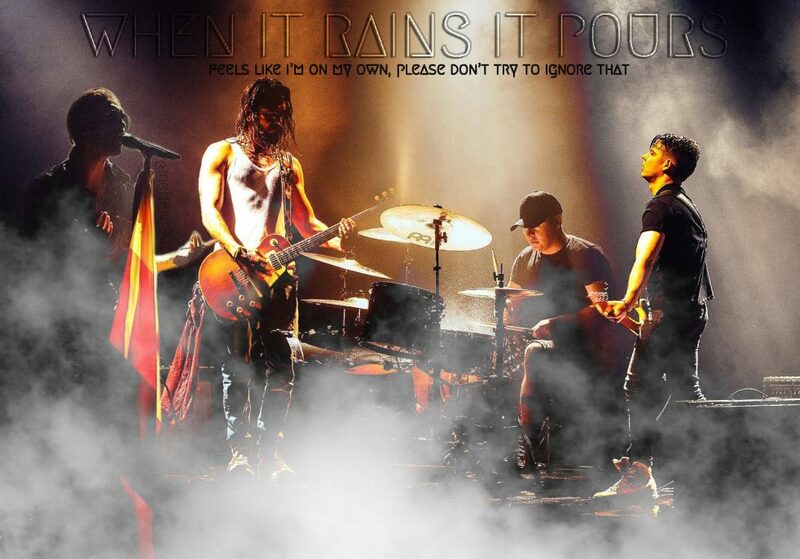 During their tours they performed on September 28, 2006 at Trabendo and on November 26, 2006 at Bataclan (Schrei Live Tour), on April 17, 2007 at Zenith, on May 9, 2007 at Trabendo and on October 16, 2007 at Bercy (Zimmer 483 Tour). They also performed during Bastille Day on July 14, 2007 in front of 500k people. Tokio Hotel come back at Bercy on March 9 and 10, 2008 during 1000 Hotels Tour and on April 14, 2010 during Welcome To Humanoid City Tour. They performed other two times during 1000 Hotels Tour on June 21 and 22, 2008 at Parc de Princes. The band come back in Paris on March 11, 2015 at Le Moulin (Feel It All World Tour) and on March 21, 2017 at L’Olympia (Dream Machine Tour). Tokio Hotel will perform again at L’Olympia on May 12, 2019 (Melancholic Paradise Tour). She was part of Tokio Hotel management in the early years. 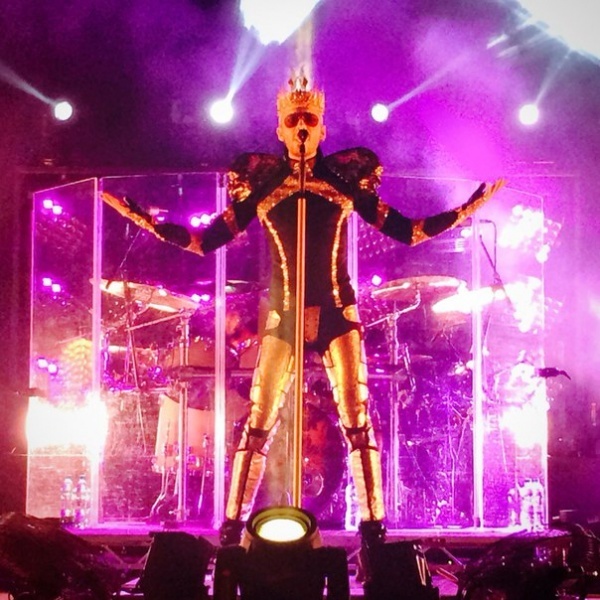 Tokio Hotel performed in Perm on October 20, 2015 at DK Soldatova during Feel It All World Tour. The band performed in Peru on 2010 and on 2015. The band performed in Philly on October 29, 2008 at The Electric Factory during 1000 Hotels Tour and on August 16, 2015 at Theatre of Living Arts during Feel It All World Tour. 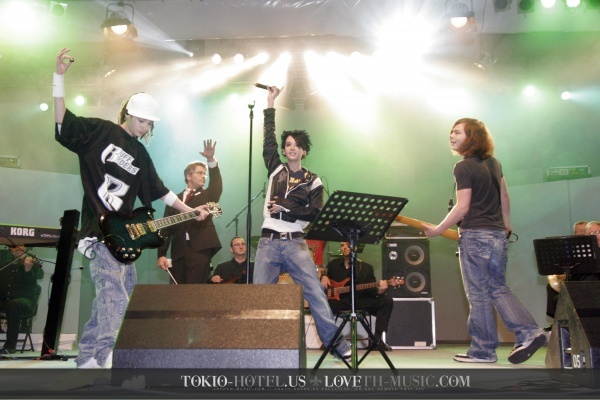 Tokio Hotel performed in Phoenix on December 5, 2008 at Cricket Pavillion during 1000 Hotels Tour. The band performed in Poland on 2007, 2010 and 2015. They will come back also this year with the new tour. Tokio Hotel played twince in 2008 and once in 2010. The band performed during Einheit Day on October 3, 2005. Tokio Hotel played in Prague on April 11, 2006 at Futurum (Schrei Live Tour), on April 3, 2007 at Sazka Arena (Zimmer 483 Tour) and on March 15, 2010 at Tesla Arena (Welcome To Humanoid City Tour). They will come back on June 5, 2019 at Hybernia Theatre (Melancholic Paradise Tour). If there’s something missing with this letter leave a comment below.